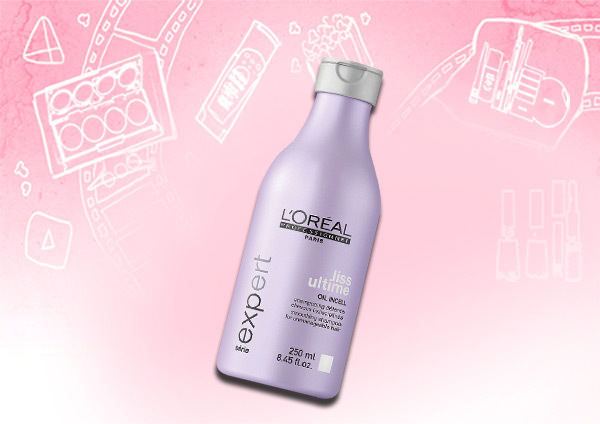 L’Oreal Professional Hair care range includes Serie Expert, Serie nature, Homme and Liss Ultime shampoos. 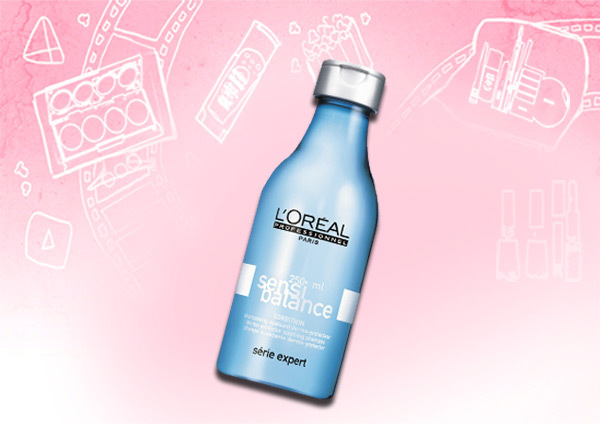 L’Oreal professional hair care range treats the hair molecular structure from the core to the surface and delivers high perforce to maintain and preserve your hair beauty. This shampoo is a complete salon system to smooth and nourish unmanageable and frizzy hair. With regular use, the hair becomes softer and shiny and provides a long lasting smoothness. It contains ingredients like Argan oil and olive oil which naturally conditions and tames the hair. The shampoo works best for dry hair and adds moisture to the hair and leaves the hair smooth and shiny. 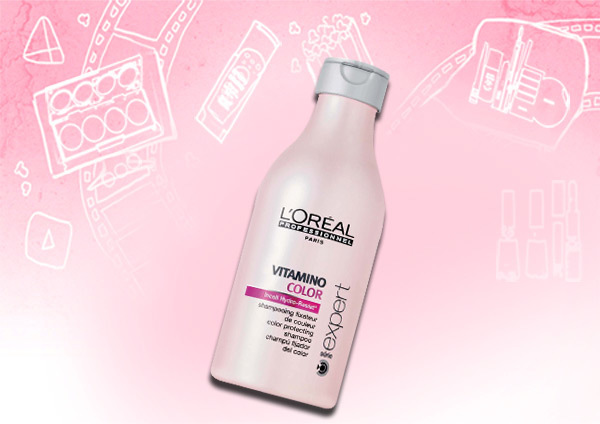 L’Oreal Professional Serie Expert Vitamino Colour Shampoo is a colour protecting shampoo which provides double protection to coloured hair and preserves, protects and adds shine to colour treated hair. The shampoo comes in a pretty pink bottle which is quite sturdy and travel friendly. 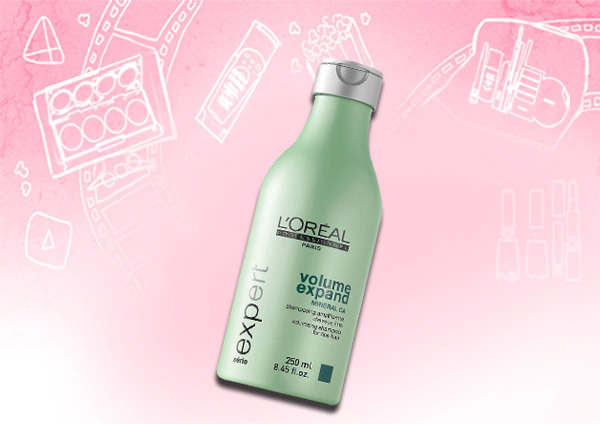 The shampoo gives volume, controls frizz and makes the hair look lustrous. 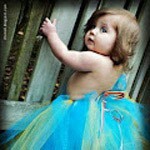 It does not weigh down the hair and effectively protects the colour of the hair. This shampoo makes the hair softer and shinier than before and the effect lasts for more than a day. It has a mild floral fragrance which lingers post wash. The shampoo lathers really well and very less quantity is needed. So this 250ml bottle will last a long time. If you have limp and thin hair, this shampoo is just meant for you. This shampoo not only provides volume to the hair, but also gives a healthy shine and adds vitality to the hair. The packaging itself is very attractive, a pista green opaque bottle with a silver screw cap. It controls frizz and fly away and gives a nice bounce to the hair. The product lathers really well and very less quantity is need. This shampoo works well for fragile and brittle hair prone to breaking. It makes the hair stronger from the roots. 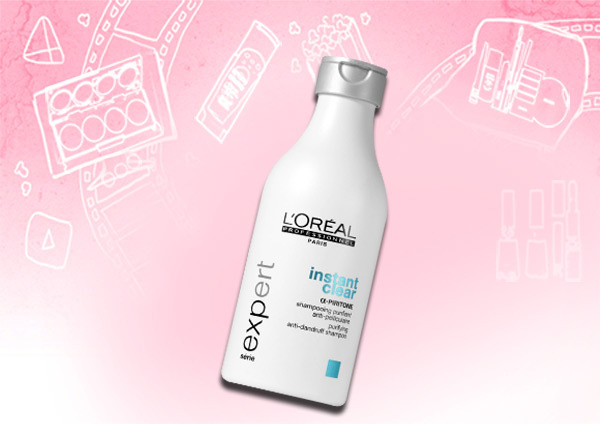 This shampoo adds instant bounce, shine and softness to the hair from the very first use. It thoroughly cleanses the hair and hair appears fuller and lustrous. This product is for all the straight hair beauties. The shampoo controls frizz and makes the hair more manageable. It even prevents split ends and helps to retain the smooth rebonded look of the hair. 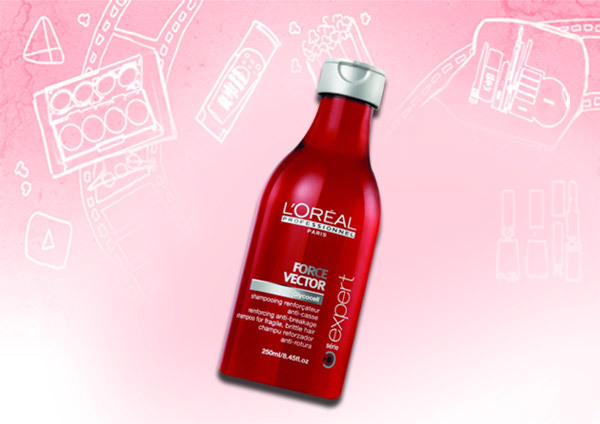 The shampoo helps to detangle the hair with its conditioning properties and keeps the hair soft and smooth. The hair looks and feels healthier after every usage. This is a gentle shampoo for sensitive and irritated scalps. It contains ingredients like Sorbitwin and Vitamin PP that does a great balancing act of moisturising the scalp that relieves from dry and dandruff prone hair and refreshes and soothes hair at the same time. This results in soft, shiny and healthy hair. The hair is cleansed thoroughly and you will be left with gorgeous salon looking like hair. The shampoo comes in a lovely see through bottle and smells fresh, not overtly scented and not synthetic. It rinses of very well and does not leave behind any residue. The product lathers really well and cleanses the scalp thoroughly. It removes all traces of oil and builds up and makes the hair very smooth and soft. The shampoo comes in an attractive white bottle with a flip cap. The shampoo is meant for dry scalp and dandruff prone hair. It cleans the scalp thoroughly and controls scalp itching and dandruff. It does not dry out the hair like other anti dandruff shampoos and keeps the hair smooth and tangle free. With regular usage you will definitely see a decrease in dandruff. 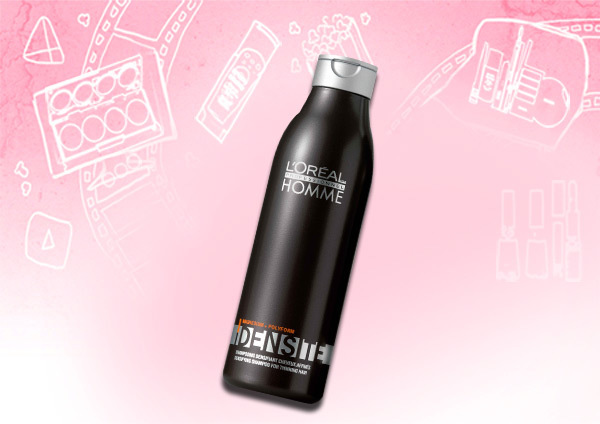 This shampoo is specially formulated for men with thin and limp hair. This shampoo provides body and texture to the hair. 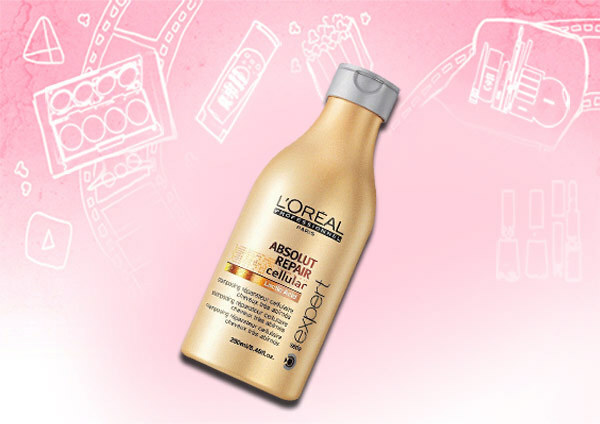 I hope this post on top L’Oreal professional shampoos helps you get beautiful hair. if you have dry and frizzy hair then a hair serum is a must have for you! 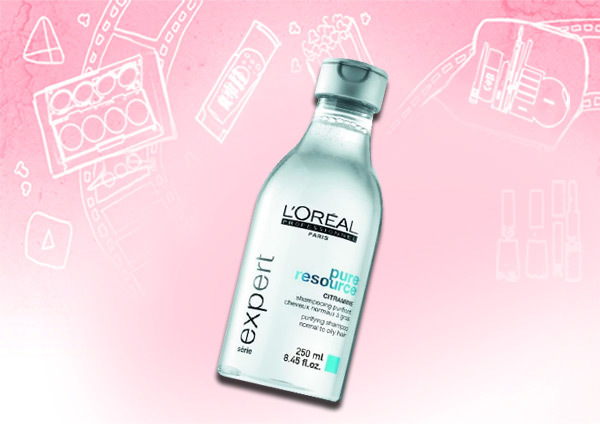 And that is why we have a list of the best loreal hair serums just for you.